Easter themed fun in the beautiful surrounds of the newly renovated, White Horse. 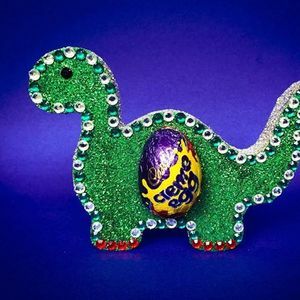 We know that parents love having the opportunity to have an hours peace to catch up with friends, whilst their children are entertained crafting beautiful Easter keepsakes.
? personalise your own Eater egg hunt bag. Use Easter themed stencils, pens and sparkles to create a totally unique bag ready to fill with eggs!
? Create your own edible Easter scene from juicy fruits and tasty chocolate. 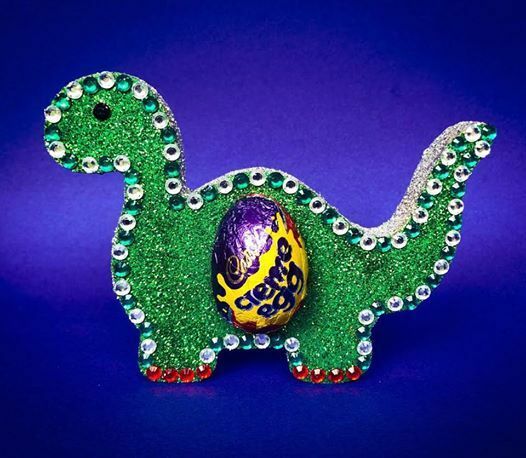 All washed down with a delicious Easter potion ? Tickets are £10 per person for an hours crafting. Plus children eat free during the holidays! Tickets are non refundable, however if you are unable to make it and we are given 24 hours notice before start of workshop, a ticket transfer will be offered to another available workshop.